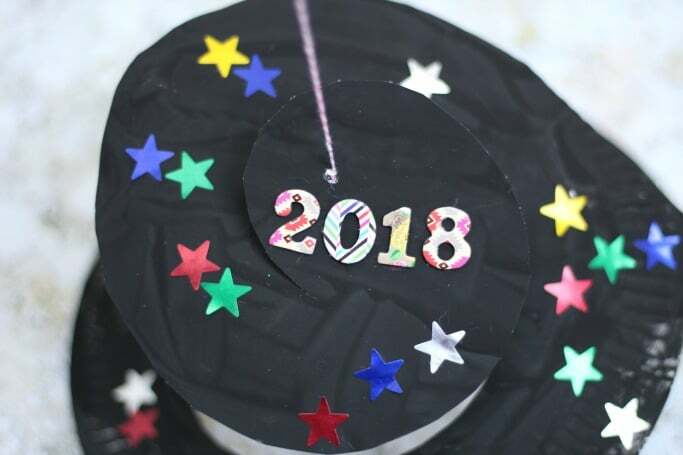 I’m a huge fan of simple crafts for kids so for me this New Years Eve paper plate craft ticks all sorts of boxes – it’s made from a paper plate, which this time of year is the kind of thing I often have knocking around anyway, it’s got a slight educational slant promoting scissor skills and fine motor skills and most importantly it’s sparkly and looks pretty – surely a must for New Years Eve! 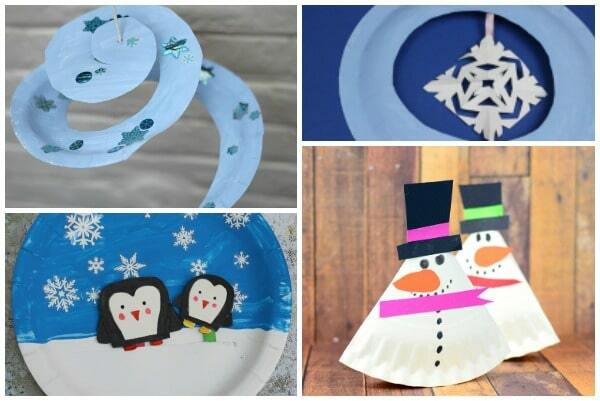 These would make great decorations for an event too or spinning and playing with them should keep the kids busy for a bit. 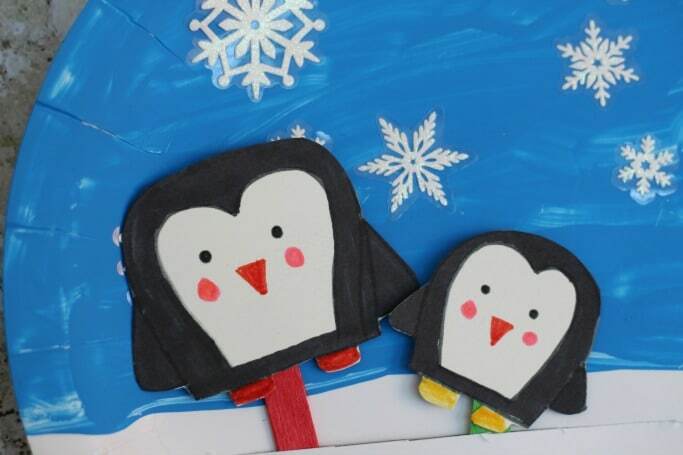 I think this movable penguin paper plate craft might one of my most favourite things I’ve ever shared on here? 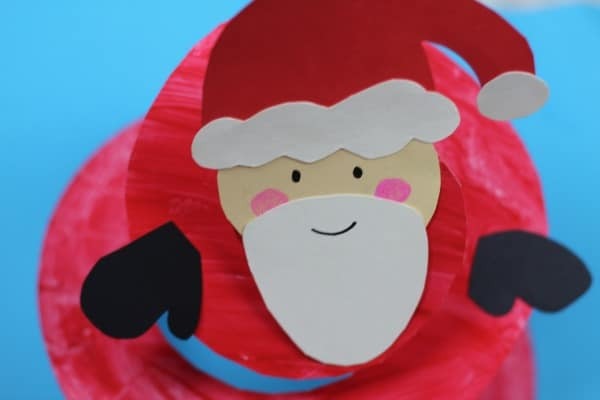 It’s super cute and it makes a lovely winter craft for kids too. 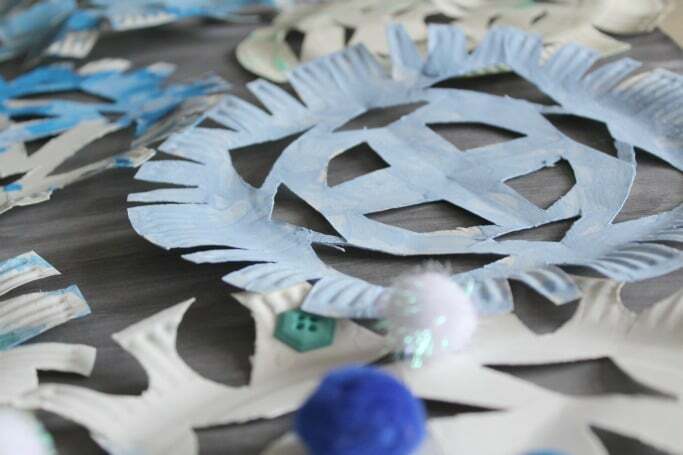 I’ve shared some penguin crafts for kids before – I still kinda love this upcycled penguin lantern, but this craft is great for using as a puppet too – meaning that you get to play with it once the making fun is over.